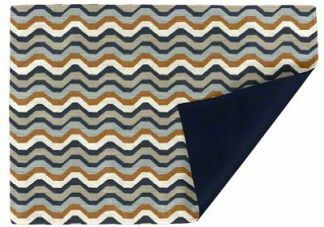 Don't settle for off-the-shelf placemats that you could find on anyone's table! We know that presentation is everything, and you are sure to make a statement with these elegantly crafted custom placemats. 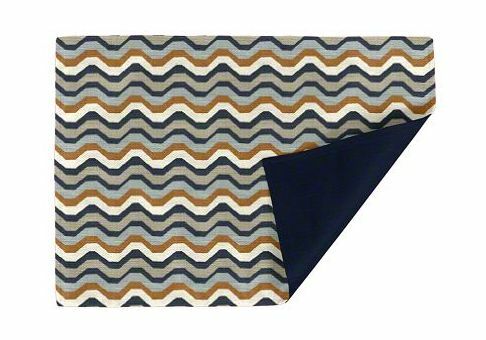 Our rectangular placemats are reversible, which means means you get to choose front and back fabrics to match your decor. 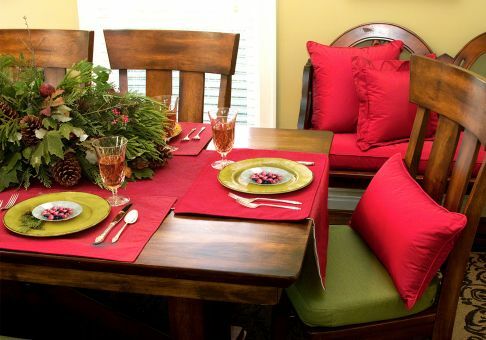 Reversible also means more for your money, as you can easily change your seasonal table decor with just a flip! Why Cushion Source Custom Placemats?